Today is the prime opportunity to say goodbye. It's the last day of PA and I think it's safe to say for most of us still got up at 6 even though Roberta let us have a well-deserved lie-in. I'd like to say I'm going to miss the course completely, but I don't think I am quite there yet. I am still recovering from ringing the same PR lady every hour to meet my deadline. Still recovering from getting way too involved in incontinence. Still recovering from the panic you feel when people keep emailing you asking when Prime Opportunities will be on the shelves. I will miss it, I know it. But today I'm happy to be chatting with the other guys on the course and I am ready to relax and enjoy London for the short time I have here left. I think most PA trainees feel a sense of excitement but also a sense of fear. What on earth are we going to do without Roberta? Who is going to tell us to move the story forward? Who is going to look at us, incredulous, and say "No. ", who is going to help us through the agony of cover letters? I feel confident but terrified, prepared but aware I'm only at the beginning. 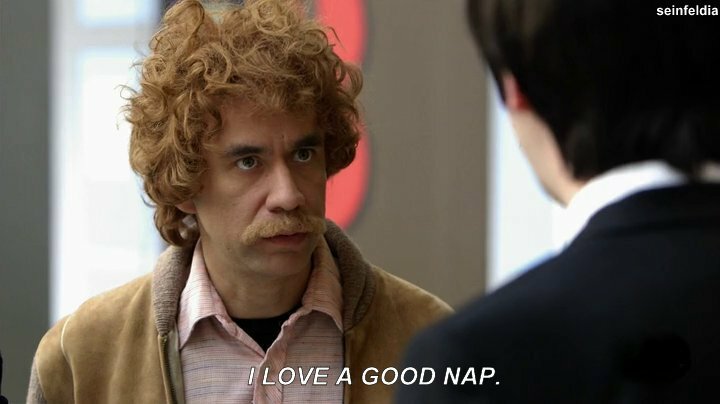 In fact I feel a lot of things, but mainly really, really, tired. 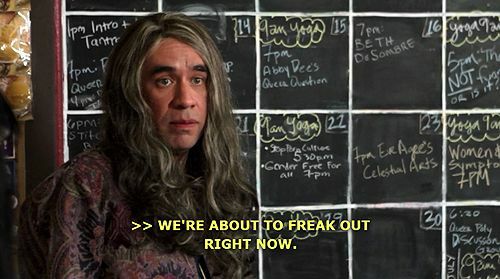 And I'm looking forward to binge-watching Portlandia as you can see.